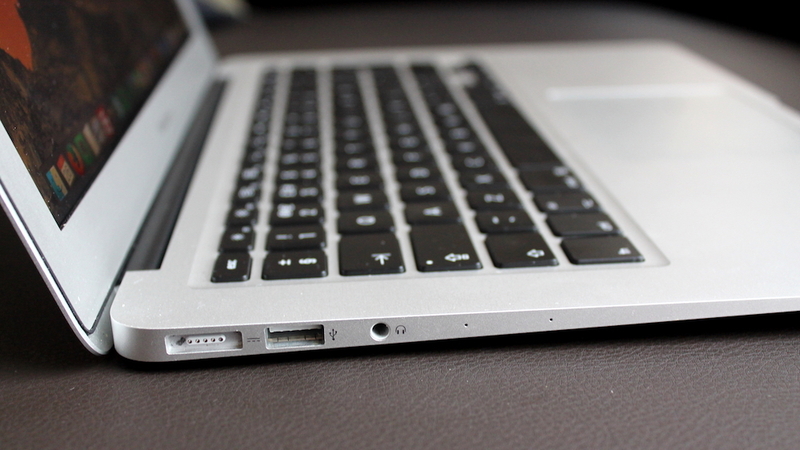 The MacBook Air is in dire need of a refresh. Right now, Apple’s mainstream laptop has old internals and a now-ancient hardware design, so we think Apple is planning to bring the cheaper laptop to the modern age. Luckily, there’s been some movement on that front: we have strong suspicions that the long-rumored MacBook Air 2018 may be present at the October 30 event in Brooklyn that Apple just teased. We had previously expected to see the new MacBook Air at both the iPhone XS event and WWDC 2018, so hopefully this October event holds the long-awaited laptop. And, even if we know basically nothing about the MacBook Air 2018, or if it will even exist, that doesn’t mean we can’t speculate. So, now that 2018 is nearing its end, there’s never been a better time to dive into all the speculation and gossip surrounding the MacBook Air 2018. Over the last several years, the MacBook Air has received updates on an annual basis since its initial release in 2008, and in largely different months during those years. However, June has always been the most likely month to see the release of a new MacBook Air. Don’t expect much about the MacBook Air price to change year over year – its affordability is a huge part of its continued draw. However, that June release date never happened – WWDC 2018 came and went with nary a mention of new Mac hardware. However, Apple has just announced a October 30 hardware event in Brooklyn, and we’re sure the MacBook Air 2018 – or the cheaper 13-inch Retina MacBook 2018 – will appear. Whether or not the MacBook Air 2018 does appear at that event is up in the air, but things are looking pretty good – especially since Apple probably wants to push the new MacBook Air out before Black Friday 2018. Either way, we’re heading into the final months of 2018m, so if a MacBook Air 2018 does exist, it’s right around the corner. Of course, until we see an actual announcement from Apple, we know next to nothing regarding the price of the MacBook Air 2018. But, the wait is almost over. We’re fully expecting to get this information later today. We initially weren’t expecting pricing to change much – Apple has nailed the prices for the MacBook Air, starting at $999 (about £949, AU$1,499). But, in light of recent rumors we expect the starting model to come down in price, possibly using a lower-priced ARM processor. It would be a surprise if Apple were to throw one of its newfangled T series processors (based on ARM architecture) inside a MacBook Air 2018. From there, you can double the starting model’s 128GB SSD capacity to 256GB for another $200, £150 or AU$300. If pricing is to change this year, we’re thinking that Apple will bump it down, especially if that rumored 13-inch entry-level MacBook does still cost four figures. However, it’s still possible that Apple will just discontinue the MacBook Air, especially if it thinks that the entry-level MacBook creates some kind of redundancy. We’ll look out for new rumors and update this article as soon as the MacBook Air 2018 price begins to grow clearer. While we still don’t know anything substantial about the MacBook Air 2018, we’ve created a wishlist, anyway. So, here’s what we want to see from the MacBook Air 2018. This is the most basic and essential of requests, but the MacBook Air could really use a soup to nuts upgrade. From the processor to the ports and screen resolution, everything about the MacBook Air could do with ample refinements. This should start with the design of the laptop. In its current state, the MacBook Air appears more antiquated than the Windows laptops that have shamelessly ripped it off. What it needs now more than ever is a Retina display that goes as bezel-less as possible without sacrificing the webcam. We’ve seen a wealth of rumors that suggest that the 2018 MacBook Air will feature 8th-generation Intel Core processors, which would go a long way to making the MacBook Air a more compelling device. However, there are other rumors circulating that there will be a MacBook Air with an ARM processor, and if so, we could be seeing a faster, cheaper, more energy-efficient MacBook Air with maybe even some LTE functionality – bringing new weight to the name ‘MacBook Air’. There’s no argument from us that the MacBook Air’s display needs to get with the times. 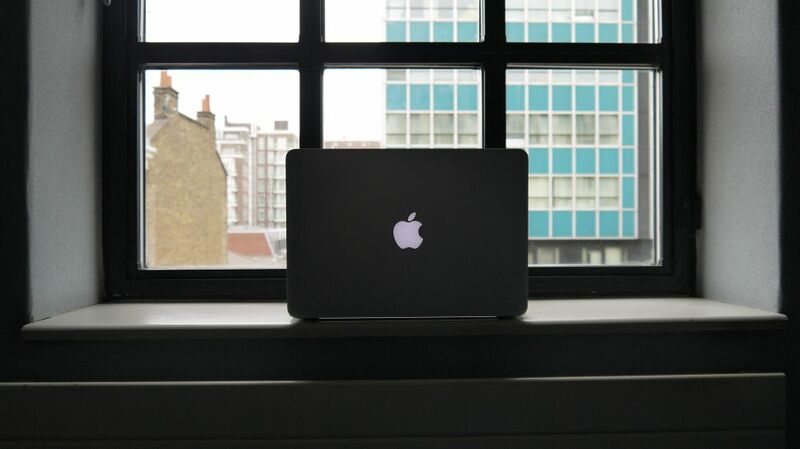 By now, every other MacBook except the Air is using a Retina display featuring at least 226 pixels per inch (ppi). Meanwhile, the MacBook Air remains stagnant at only 128 ppi, a measly 1,440 x 900 pixels on a 13.3-inch panel. We can conclude, then, that the resolution has to get a bump of at least 76% in order to keep up with Apple’s other products. Fortunately, the webcam doesn’t necessitate a similar treatment, as the current MacBook Air FaceTime camera already captures video at a higher resolution than the pricier 12-inch MacBook. No matter how crisp its screen, the MacBook Air 2018 will benefit from the MoltenVK Vulkan API implementation recently introduced for Apple’s Metal 2 graphics framework. This means we can expect to see higher frame rates across the board for a number of multiplatform games available for macOS including, but not limited to, Dota 2. For as much as we appreciate the revised butterfly hinge keyboard in the MacBook and MacBook Pro, we’d really like to see at least one Apple laptop hold onto its traditional keyboard. There’s enough room inside the chassis, and giving fans a choice would be admirable. That’s not to mention the fact that as good as it is, the butterfly hinge mechanism has its flaws, which Apple has even admitted. So, letting consumers have the choice would not just be good for us, it’d be good for Apple as well. We don’t think Apple wants to endure another class-action lawsuit. Plus, even though the MacBook Pro is now using a keyboard with a revised Butterfly hinge keyboard with membrane to keep dust out, it doesn’t change the fact that using existing hardware could keep the costs of a revamped MacBook Air down to where they should be – keeping the price low. 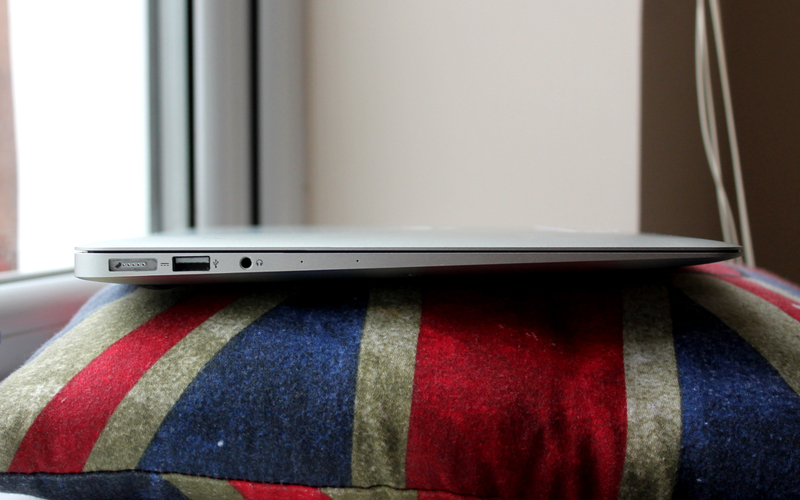 We imagine the MacBook Air will certainly have excellent battery life, if all the hardware is upgraded. However, these days, fast charging the laptop for 10-plus hours of use in a fraction of the time is a necessity. Apple could use this opportunity to justify new ports, i.e. USB-C for fast charging, but we’d like to see MagSafe remain. The option for both would be great, but Apple may have MacBook Air 2018 users live the #DongleLife as well. Now that it’s been bandied about for a while, we’ve come around to idea of iOS apps on macOS. The prospect of continuing work from our phones straight away on our laptops – or polishing off that top score upon sitting down at the desk – is an exciting one. And, at the WWDC 2018 keynote, Apple detailed exactly which iOS mainstays will be making their way over to macOS Mojave. You won’t be seeing any third-party apps making their way over, but iOS core apps like News, Stocks, Home and Voice Memos. Apple hinted at third-party apps making their way over to macOS apps in the future, but we’ll have to wait until 2019 to see it.